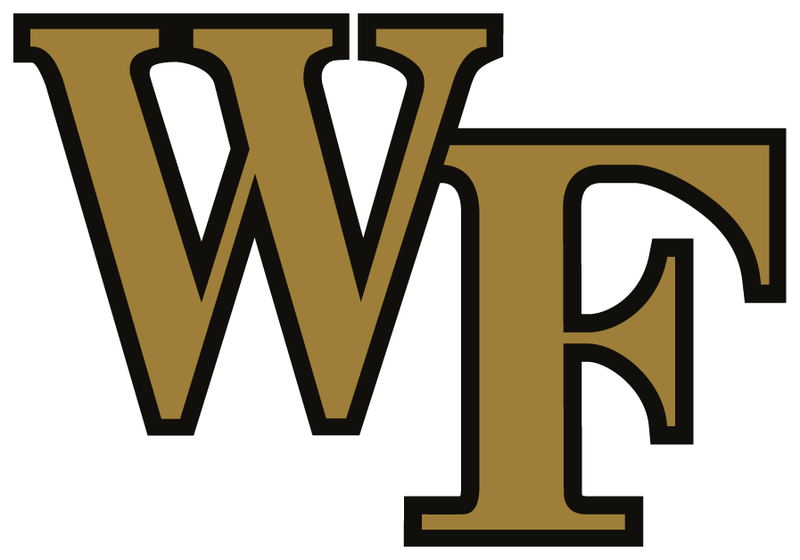 GREENSBORO, N.C. (theACC.com) – Wake Forest sophomore Greg Dortch has been named the recipient of the Atlantic Coast Conference’s 2018 Brian Piccolo Award, as announced by the league on Thursday. The Piccolo Award has been given annually since 1970 in memory of the late Brian Piccolo to the "most courageous" football player in the ACC. As a standout running back at Wake Forest, Piccolo was the ACC Athlete of the Year in 1965 and played for the Chicago Bears before his career was cut short when he was diagnosed with cancer. His courageous fight against the disease was an inspiration to the Bears and the entire football community. Dortch will be recognized this weekend during activities surrounding the 2018 Dr Pepper ACC Football Championship Game, which is set for Saturday at 8 p.m. at Charlotte’s Bank of America Stadium. Dortch appeared headed for a record-setting season as a redshirt freshman in 2017, making his mark for the Demon Deacons as one of the ACC’s premier wide receivers and a dynamic punt and kickoff return man. But the Richmond, Virginia native suffered a rupture of the small intestine in a win over Louisville in the eighth game, an injury that required season-ending emergency surgery and clouded his football future. He endured countless hours of full body rehab in the months that followed, but Dortch worked his way back onto the field by the start of spring practice. Any remaining doubts about his ability to go full speed evaporated during a 2018 season in which he earned two All-ACC first-team honors, as both a return specialist and all-purpose player. Dortch will enter Wake Forest’s upcoming bowl game leading the league in all-purpose yards with 145.8 per game and topping the league in punt return average at 11.0 yards. As a receiver, Dortch leads the Demon Deacons with 89 receptions for 1,078 yards and eight touchdowns. He now ranks second in school history in receiving yards in a season and has tallied 19 touchdowns in 20 career games. Dortch ranks 11th nationally in all-purpose yards, 12th in punt return average, and 16th nationally in combined kick return yards. Dortch becomes the fifth student-athlete from Wake Forest to earn the ACC’s Brian Piccolo Award and the first since defensive end Matt Robinson in 2007.